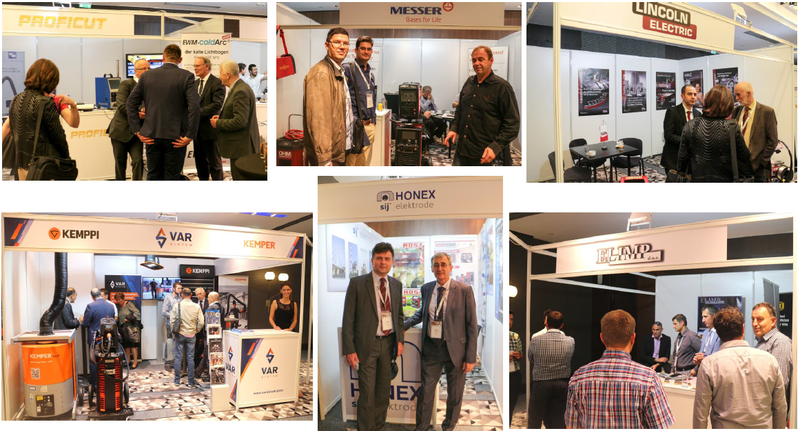 Belgrade, the capital of Serbia, hosted the 4th IIW South-East European Welding Congress, held at Metropol Palace Hotel, October 10 to 13, 2018. 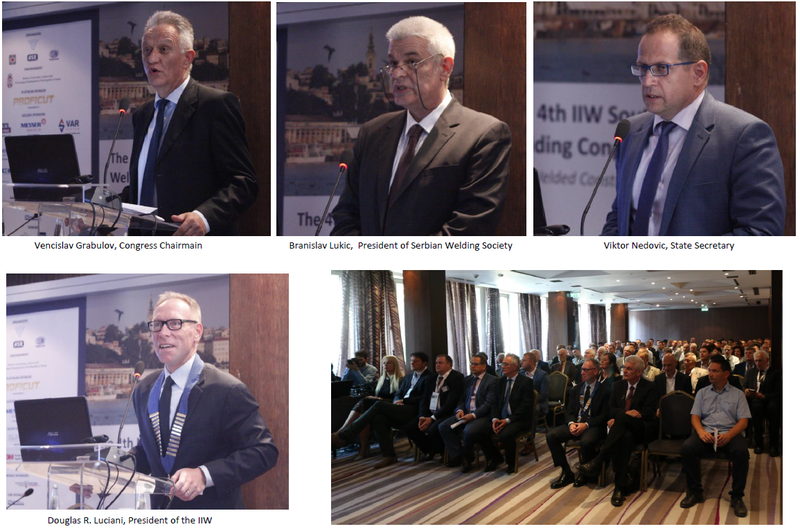 The Congress was organized by Serbian Welding Society - DUZS in cooperation with Welding associations of Romania and Bulgaria, and with support of the International Institute of Welding (IIW). Over 200 participants from 25 countries attended the Congress (Australia, Belarus, Bosnia & Herzegovina, Bulgaria, Canada, Croatia, Czech Republic, Germany, Greece, Hungary, Israel, Italy, Macedonia, Montenegro, Netherlands, Portugal, Romania, Russia, Serbia, Slovakia, Slovenia, Switzerland, Turkey, United Kingdom, USA). During the three working days, over 70 papers were presented, while special attention was given to invited and keynote speakers: Douglas R. Luciani, IIW President; Chris Eady, EWF President; Chris Smallbone, IIW Past President; Roland Boecking, CEO of the German Welding Society – DVS; Sorin Keller, GE Power, Switzerland; Luisa Coutinho, Executive director of EWF; Heidi Cramer, University of Applied sciences Munich, Germany; Christian Ahrens, IIW-IAB Chair. On October 10th, a very successful IIW WG-RA Workshop "SEENET National Welding Capability" was held. The main objective was to identify key areas of co-operation and collaboration which could be undertaken between SEENET countries in order to improve further activities. 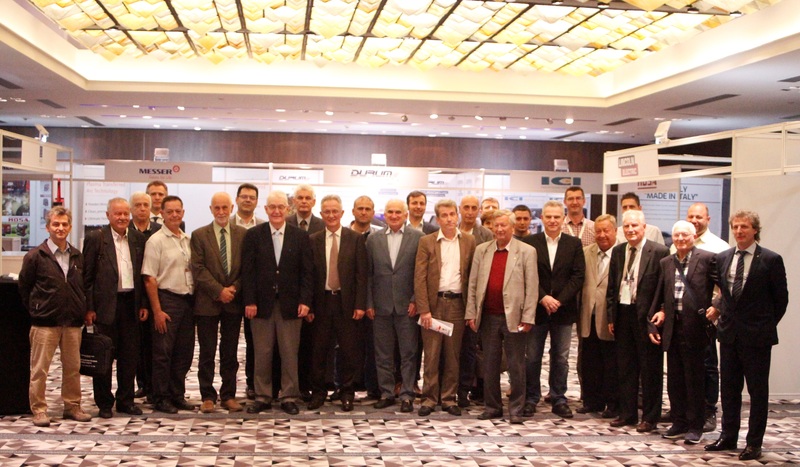 Representatives of Bulgaria, Greece, Hungary, Turkey, Romania and Serbia attended the Workshop and all of them had a presentation on their own national welding capability, while the representatives of Bosnia and Herzegovina, Montenegro and Macedonia were present and had the opportunity to participate in the work. Chris Smallbone was the moderator of this Workshop. 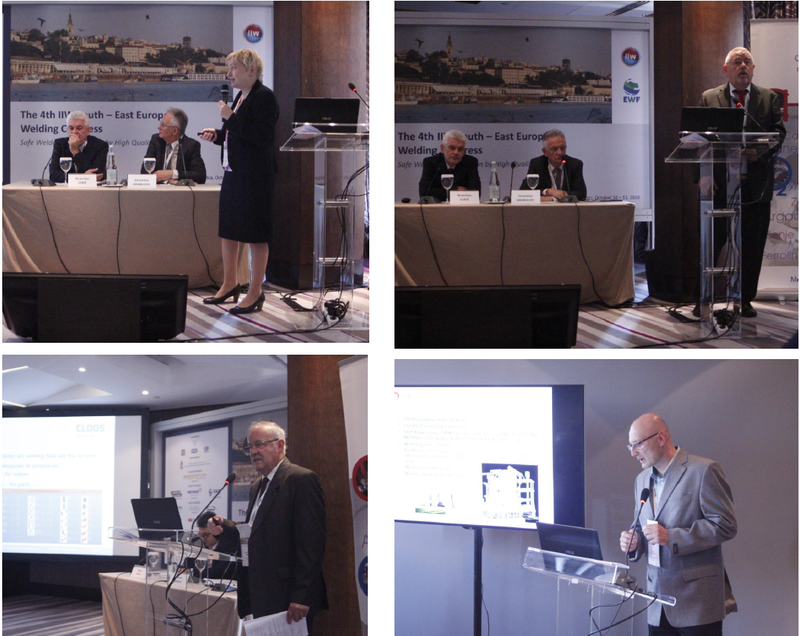 Workshop "SEENET National Welding Capability"
On October 11th 2018 the welcoming address was presented by Congress Chairmain Vencislav Grabulov and President of Serbian Welding Society Branislav Lukic and the Congress was officially opened by Viktor Nedovic, State Secretary in the Ministry of Education, Science and Technological Development of the Republic of Serbia and Douglas R. Luciani, President of the International Institute of Welding. According to tradition, the Jaeger Lecture followed – “Safe Welding Construction - Structural Integrity approach”, presented by Aleksandar Sedmak, Faculty of Mechanical Engineering Belgrade, Serbia. ​The Conference WELDING 2018, traditionaly organizied once in two years in Serbia, was held in conjuction with the Congress. 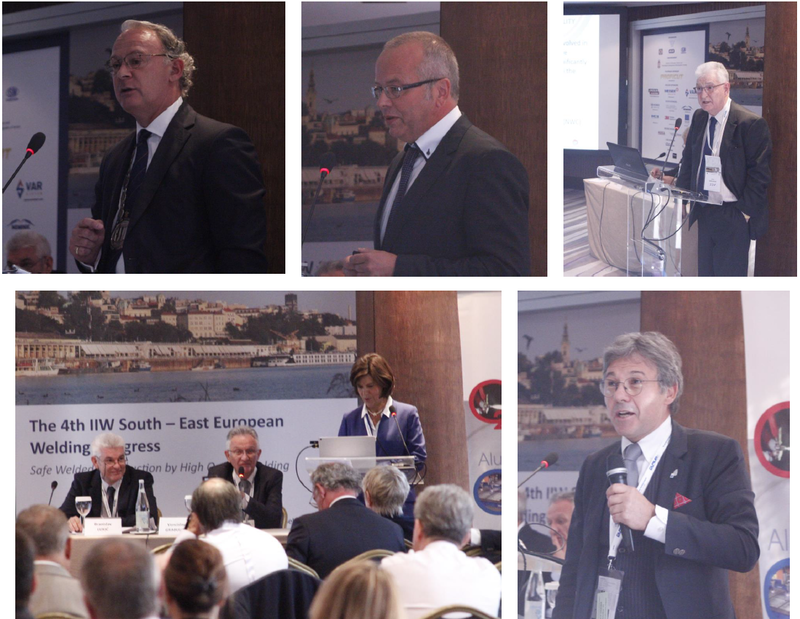 Most important experts, not only from the region but from the European and international scene, specialists from the industry, academic and research fields used the opportunity to exchange information on current regional and global topics. The latest researches were presented and the quality of papers was at high level. The program was enriched by a commercial exhibition – "International Fair of Welding and allied processes" that gathered most important regional companies in the field of welding and related areas. Most of them used the opportunity to present their products and achievements. 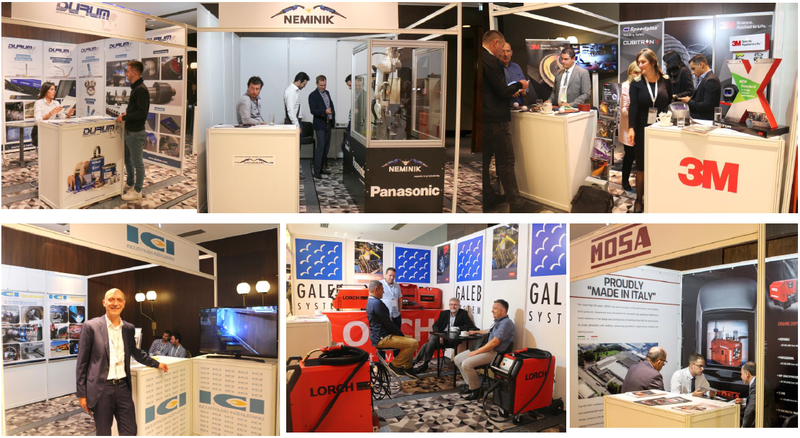 We appreciate the contributon to the event of our sponsors, donors and exhibitors: Proficut, Lincoln Electric, Messer, Var Sistem, Honex, Elimp, Neminik, ICI, 3M, Galeb System, Mosa, Kontrol Inspekt, Durum, Kon Mat, GSI SLV, Panasonic, Fin Import, Trokut test. The organization of such an event would not have been possible without their support. We would like to thank Ministry of Education, Science and Technological Development of the Republic of Serbia for their support, International Institute of Welding, European Federation for Welding, Joining and Cutting, Bulgarian Welding Society - BWS, Romanian Welding Society – ASR, ISIM and all the authors and speakers who have contributed to the scientific programme and also to the organizing committee, chairpersons, sponsors, exhibitors and all the conference participants. Participants were also enjoying different social activities during Congress. For more information about the event please visit the conference web site www.seeiiw2018.duzs.org.rs.